I had some of my posts removed by one of ur staff members with the reason "rude spam" i'd like to inform u about that i didnt say a single rude word and even asked to continue in a private msg, that was declined with a rude reply "u dont even speak proper english". I'd like to report that i feel mistreated by that staff member and would like to see some sort of reply. I'd like to inform you that this account is not actively used, it exists only to have resources from Blizzard credited properly. If you have a concern about a staff member, use either staff contact or admin contact. This entire site must be Reforged! LMAO! I don't know, haha. That's why I'm asking. In the rules of sending maps he did not let me understand. Can I send a map made by blizzard and edit it (Is it considered in the rules)? Hive Workshop.... at Hive Workshop.... it's Hive Workshop² ? 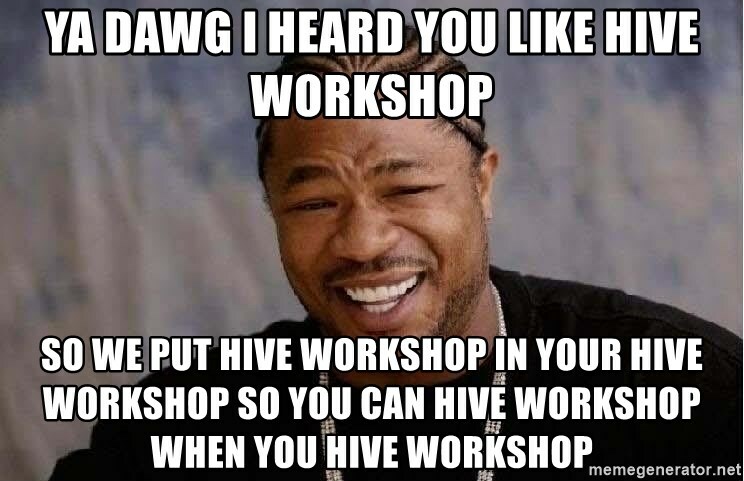 Hive workshop has an account an Hove workshop, so can we call it Hive in the Hive workshop of the Workshop ? The Hive Workshop... Within the Hive Workshop? Hey can't you see thats the Administrator! I wonder what your personality is like? Please do not contact me directly, use Staff Contact instead. This account is rarely checked for private messages. Please do not contact me directly, use Staff Contact instead.